Welcome to Needham Music and Dance! 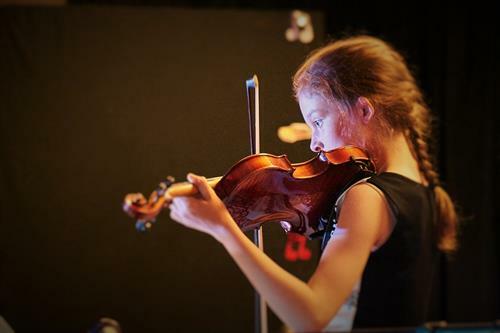 If you are looking for private music lessons, ensemble groups, workshops, or dance classes in the Needham, Wellesley, Dover, Newton, Brookline, West Roxbury, and Dedham areas in Massachusetts you have come to the right place! 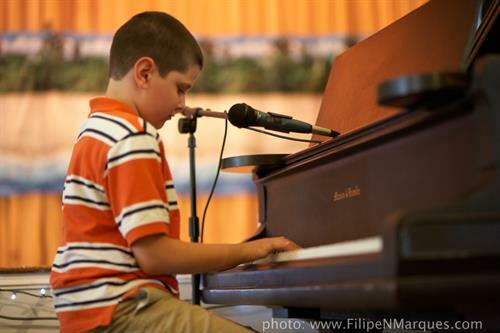 Founded in 1995, Needham Music and Dance specializes in teaching all ages and abilities from toddlers to seniors with over 400 students every week. With 20+ years of professional teaching experience, we pride ourselves on our high retention rankings and having some of the best and most experienced teac­­­hers in the greater Boston area. 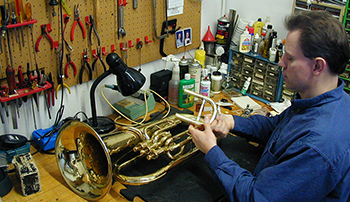 In addition to our teaching studio, we have a retail location where we specialize in instrument sales, instrument rental, and repair. Our store also carries numerous instrument accessories, books and cool gifts!